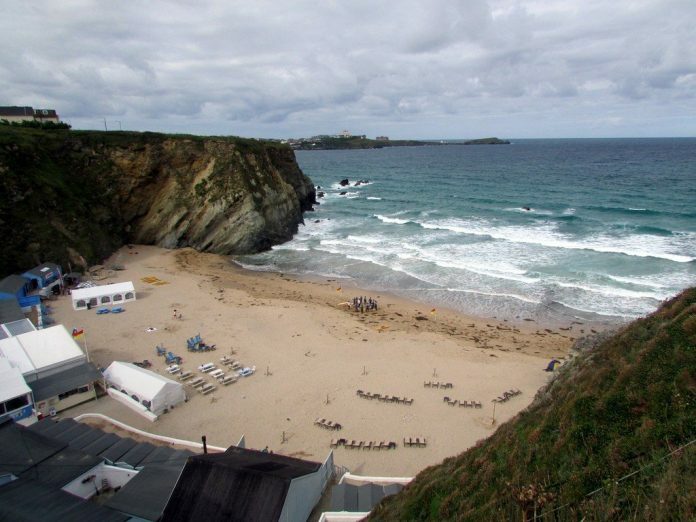 Lusty Glaze Beach is out of the way but still really popular, they have all sorts of interesting beach activities there throughout the summer, including coasteering and zip lines, also abseiling and rock climbing. 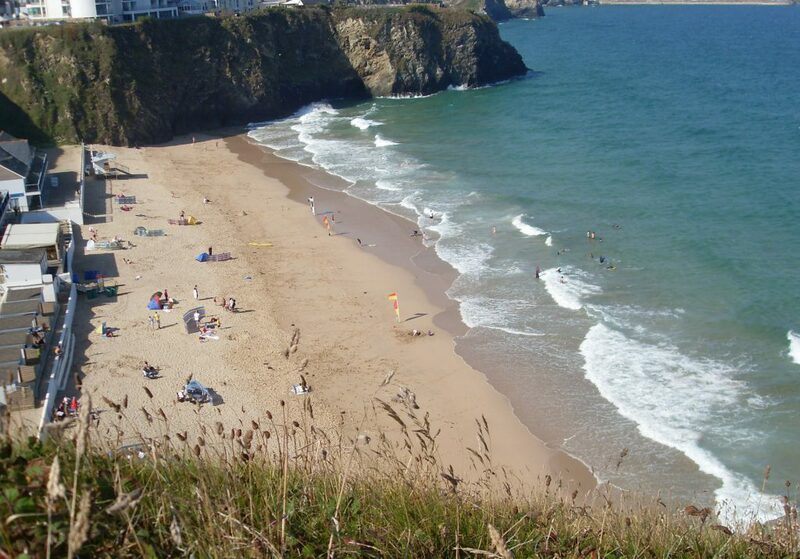 This is a stunning little beach within walking distance from Newquay. 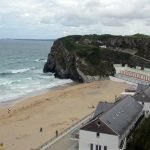 You may have to get someone to show you where this one is but if you can find the Glendorgal hotel it is right next to that. 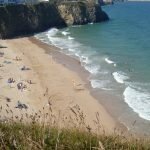 There is parking for Lusty Glaze so you can drive there, but be prepared for the long set of steps to get down onto the beach. 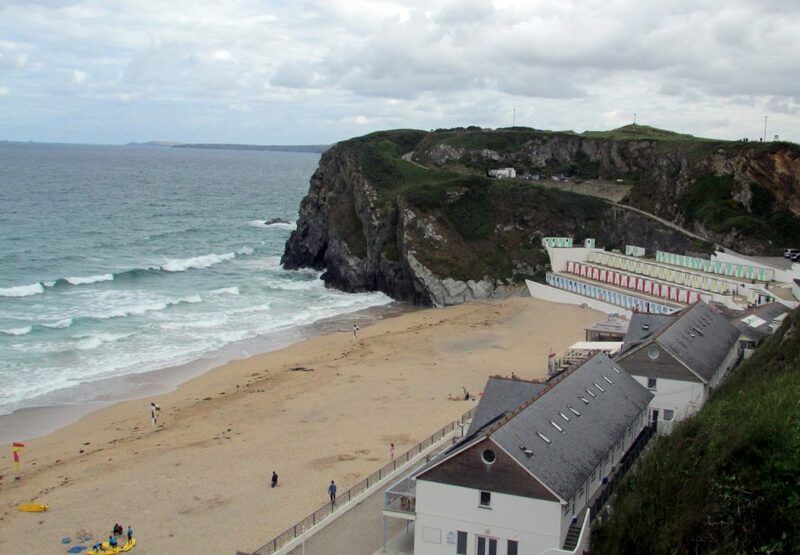 Lusty Glaze throws great beach parties and they hold the Fat Face night surfing competition there each year, which is a great laugh. There is a stunningly yummy restaurant on the beach, which serves amazing food, check out Lusty Glaze beach.